Been using this app for a few days and it does everything. 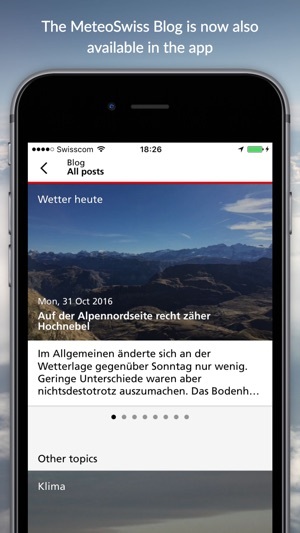 From high-level weather forecast to detailed. You can add as many locations as you want, see them side by side. Plus it has nice animations and looks sleek! 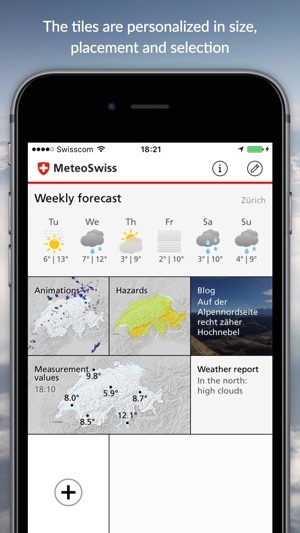 God job on MeteoSchweiz for releasing this app. 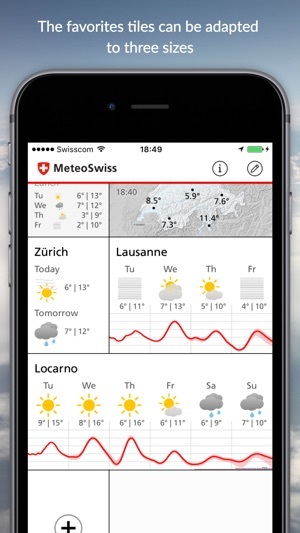 box with temperature & weather summary for your current location on first screen is missing. This was the best thing about the app. 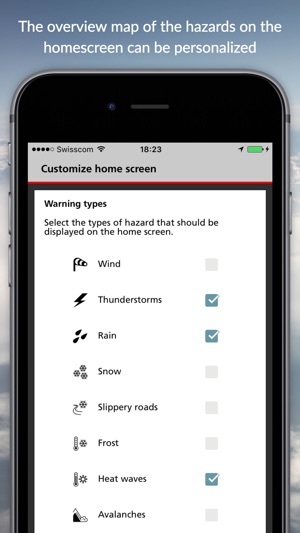 Also ability to customise is great but very limited. Pls fix both as then app really is 5 star!